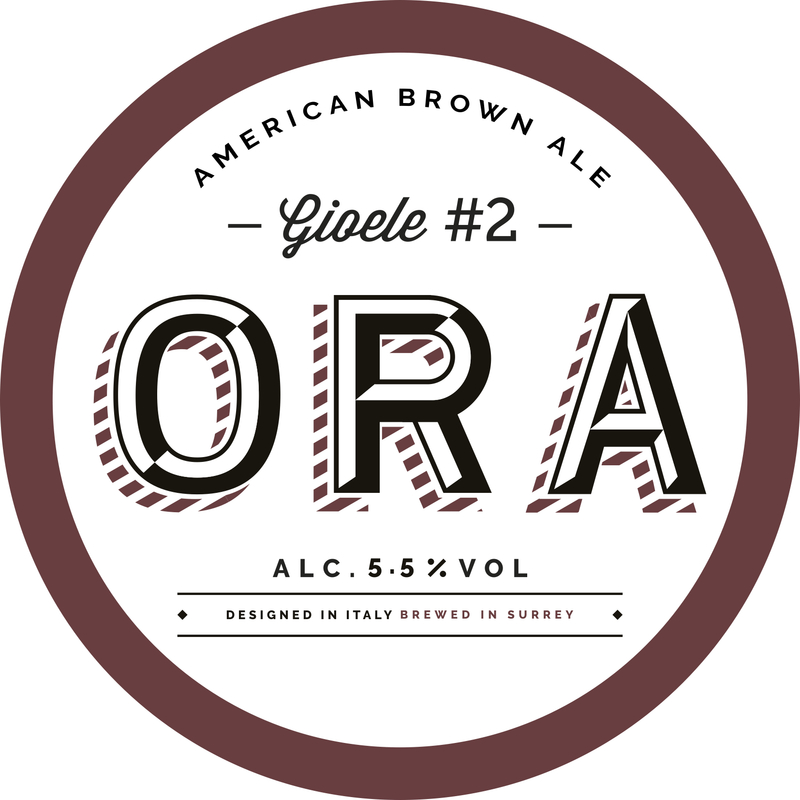 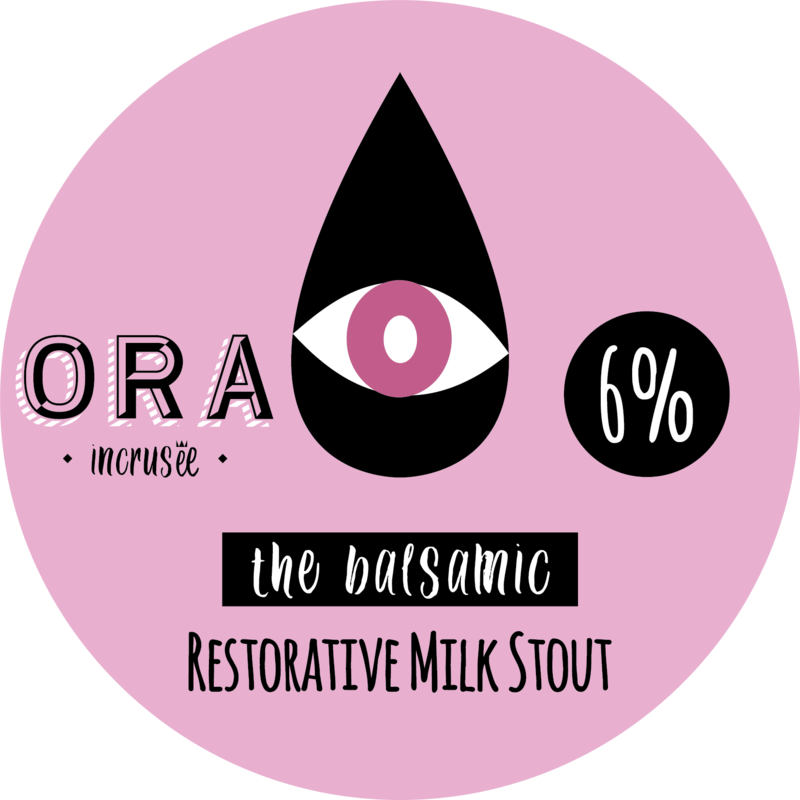 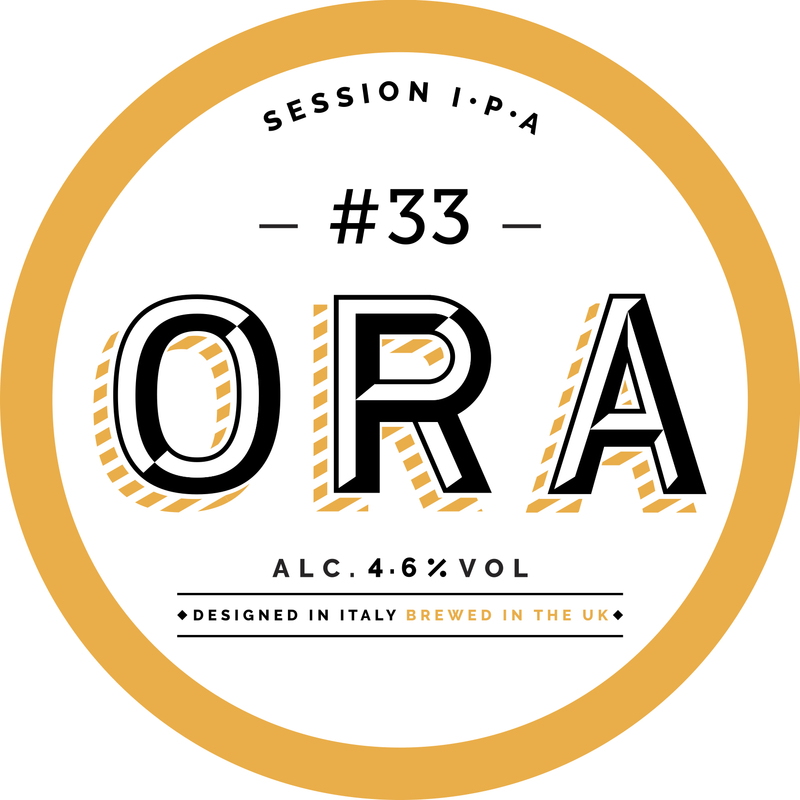 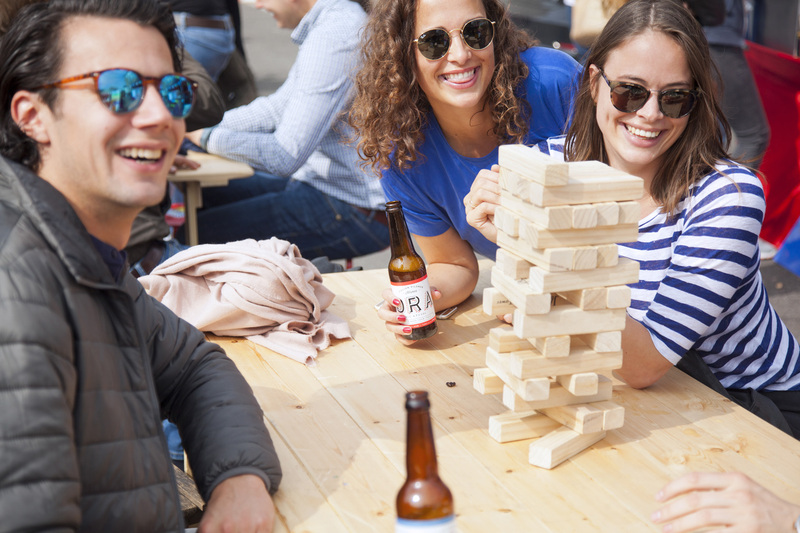 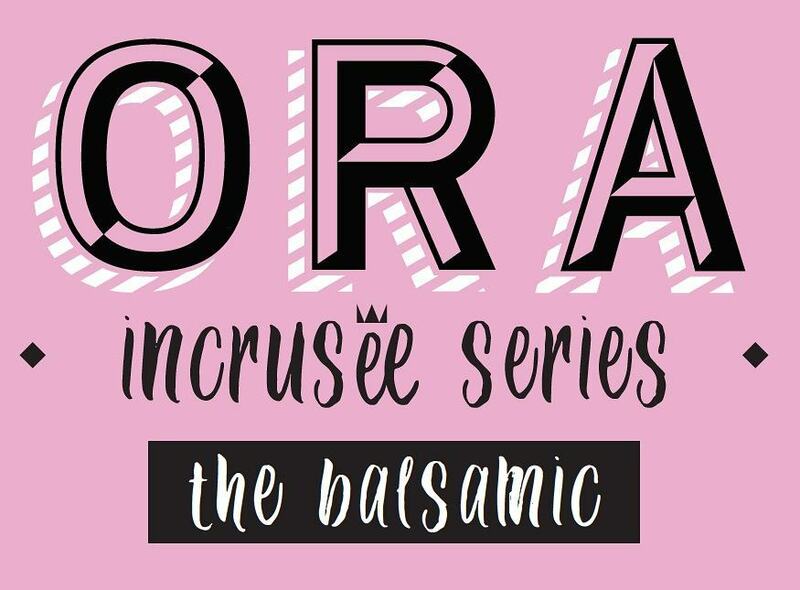 Founded in 2016 in Modena (Italy), ORA is an independent brewery dedicated to creating beers that marry the quality of finest Italian ingredients with contemporary beer styles. 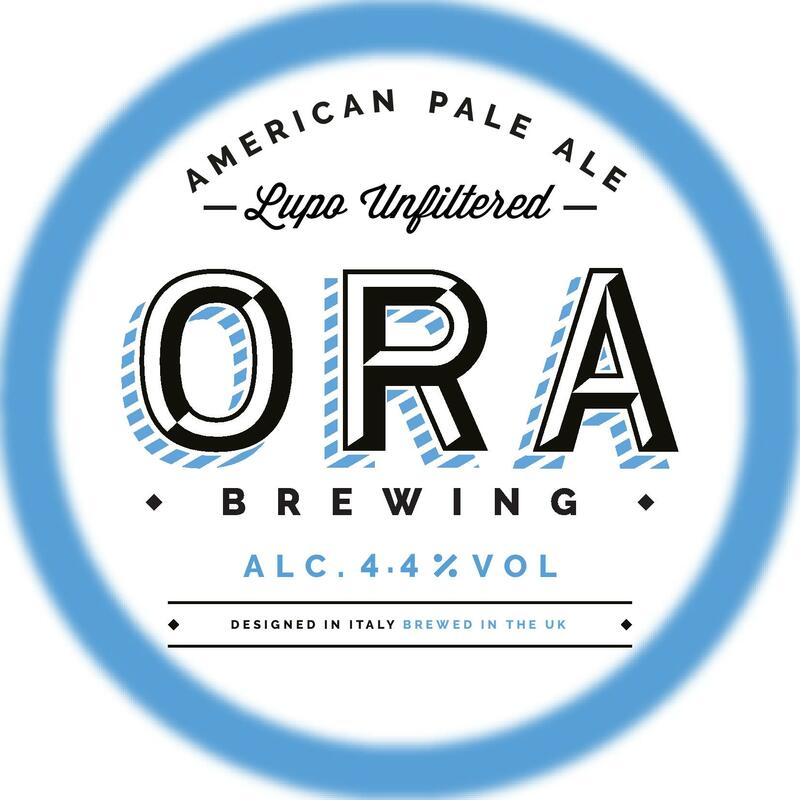 Lupo is inspired by the great hoppy interpretations of USA beers. 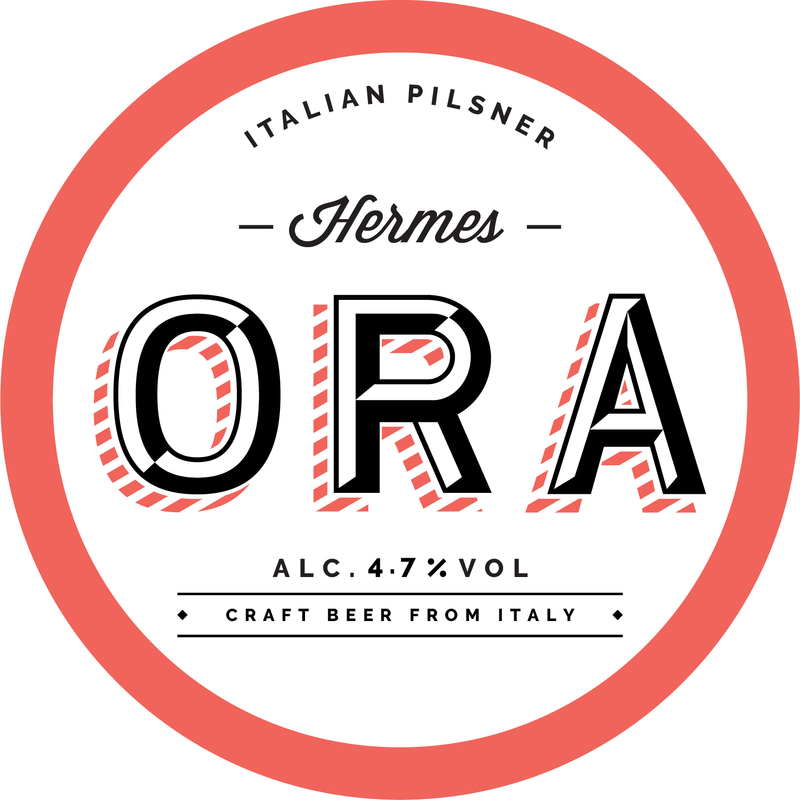 Incredibly smooth! 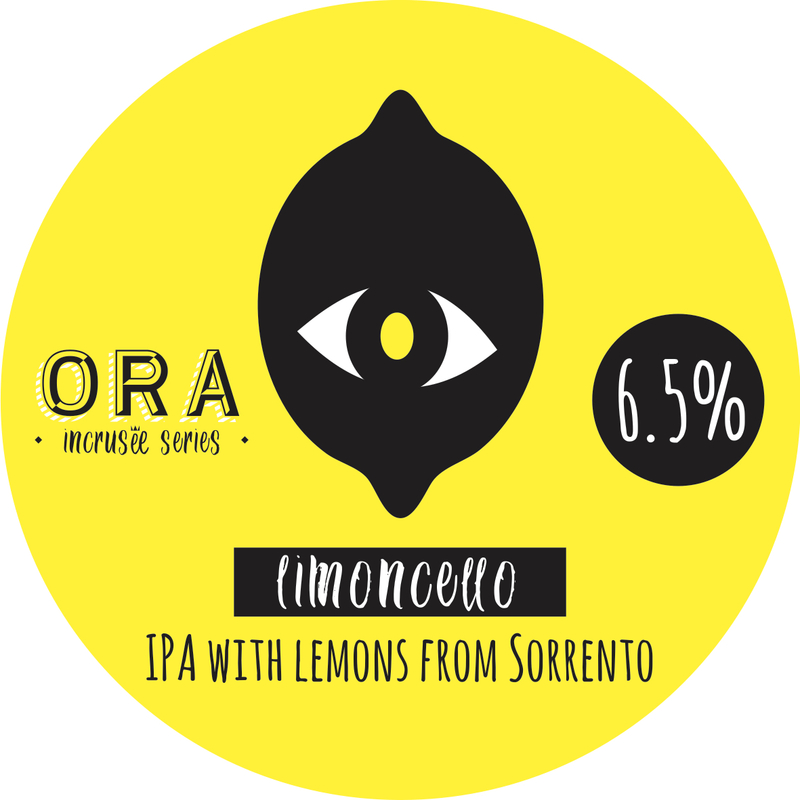 This is a hoppy session IPA with a hazy and cloudy body.